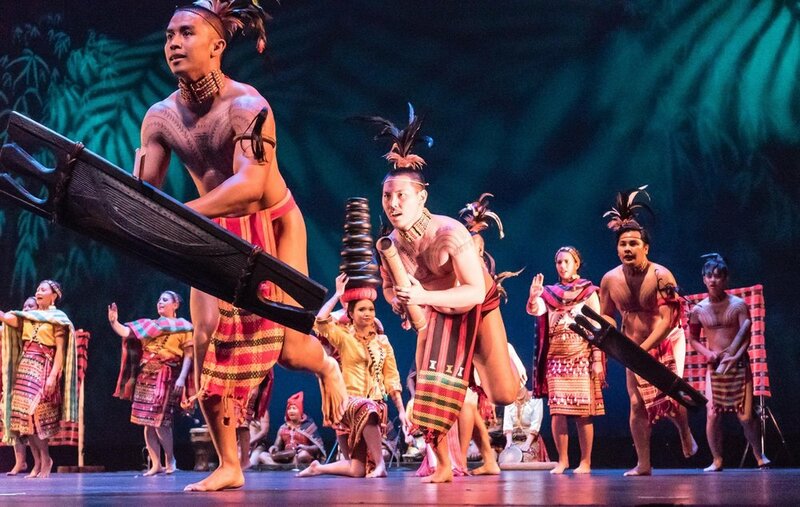 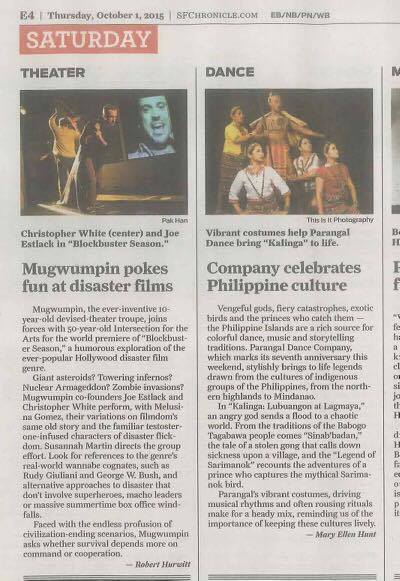 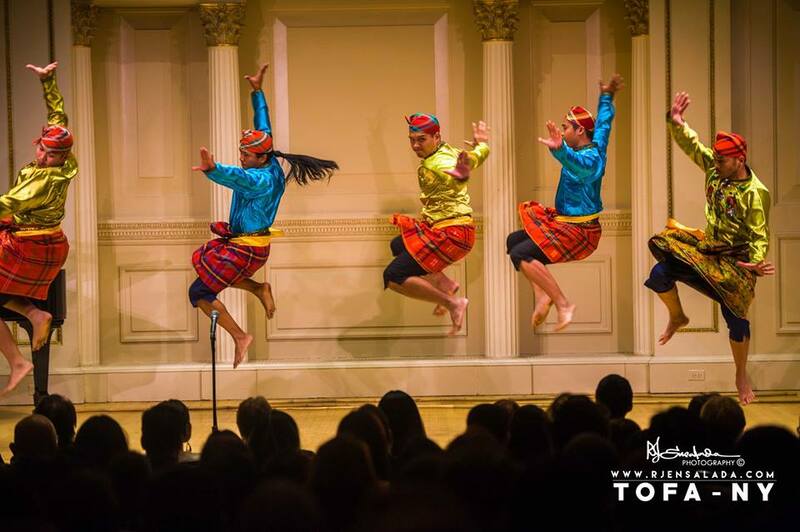 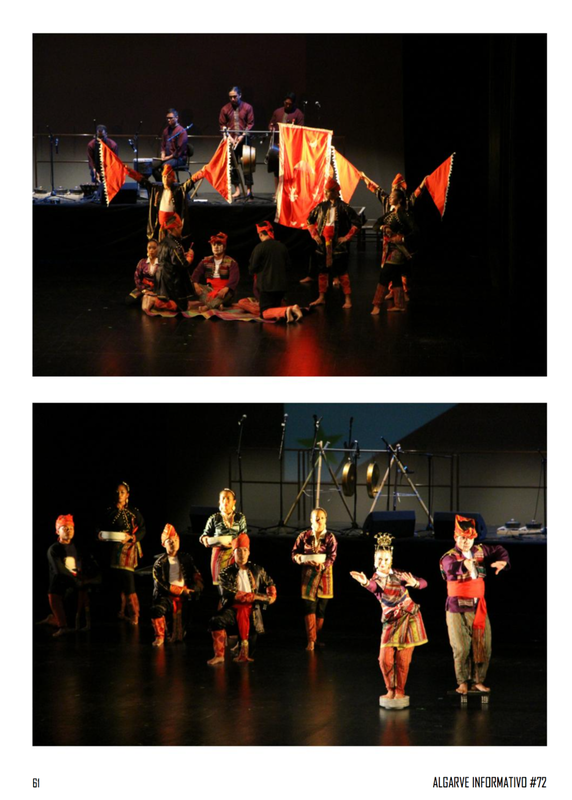 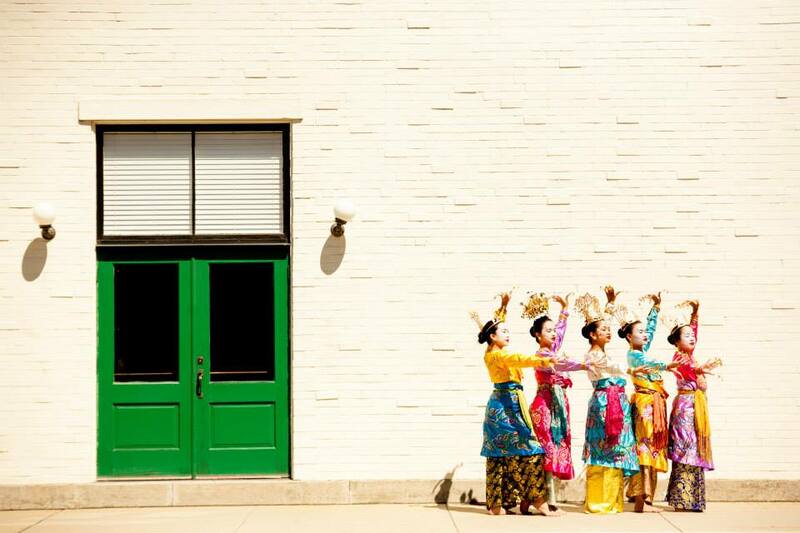 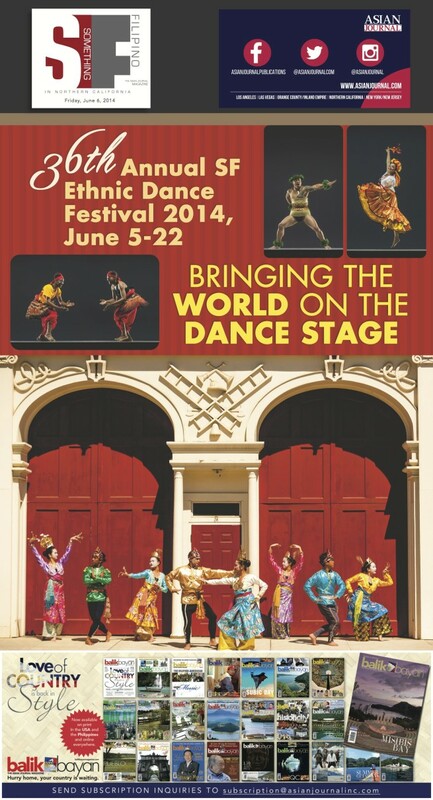 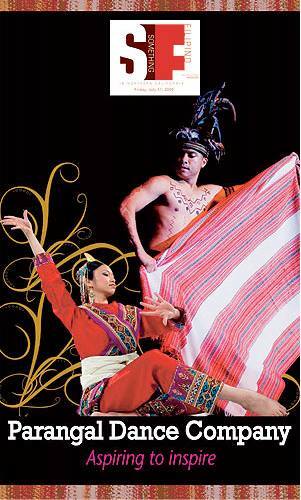 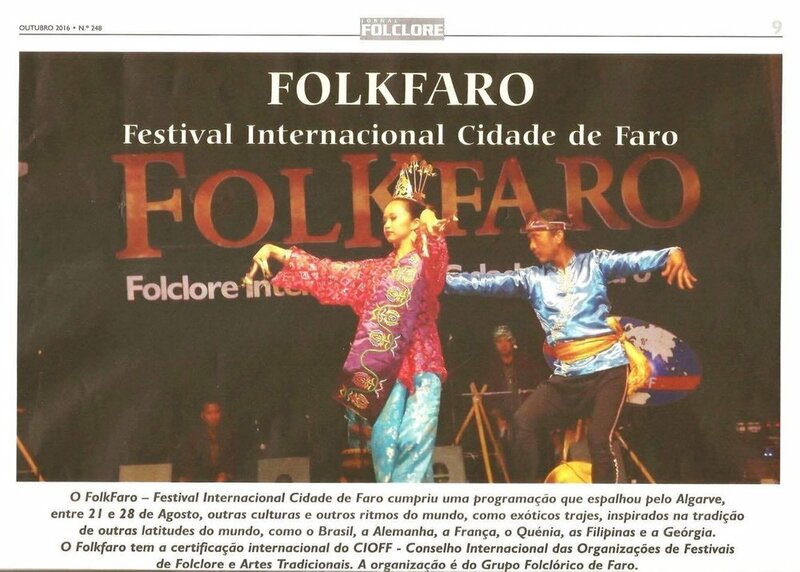 This page chronicles Parangal Dance Company's media coverage in articles and videos (coming soon!) 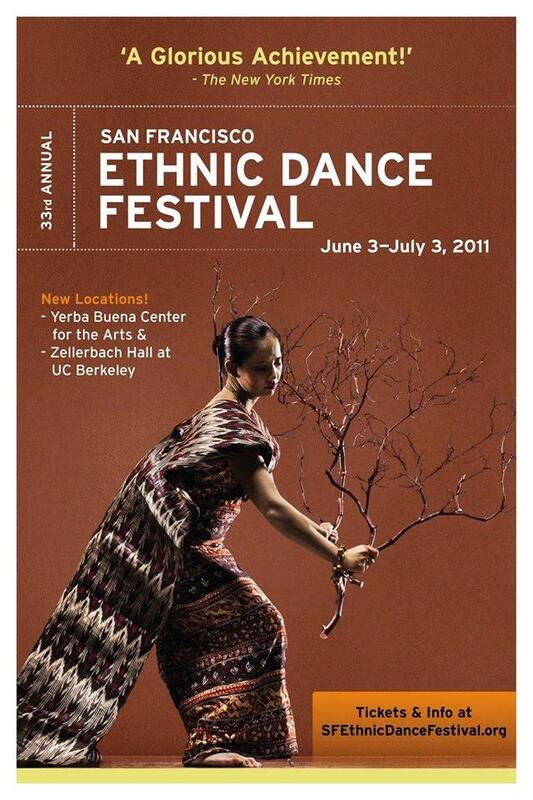 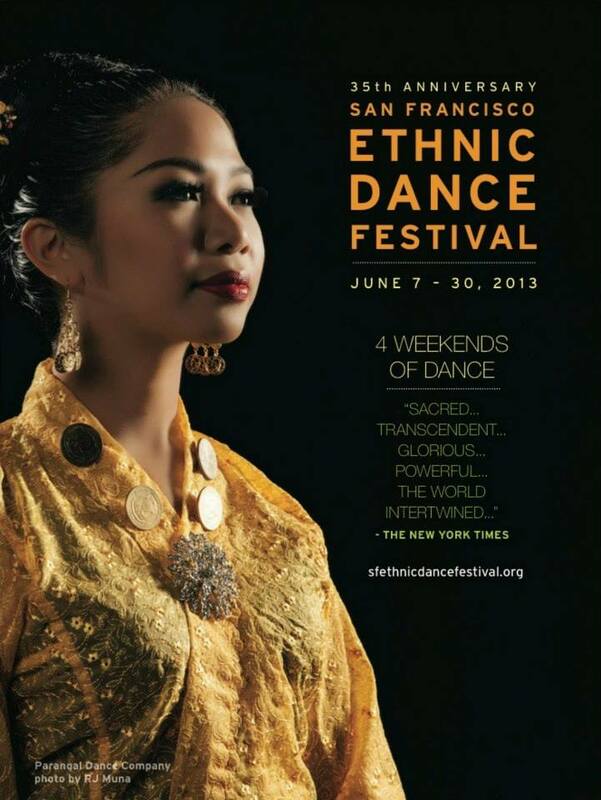 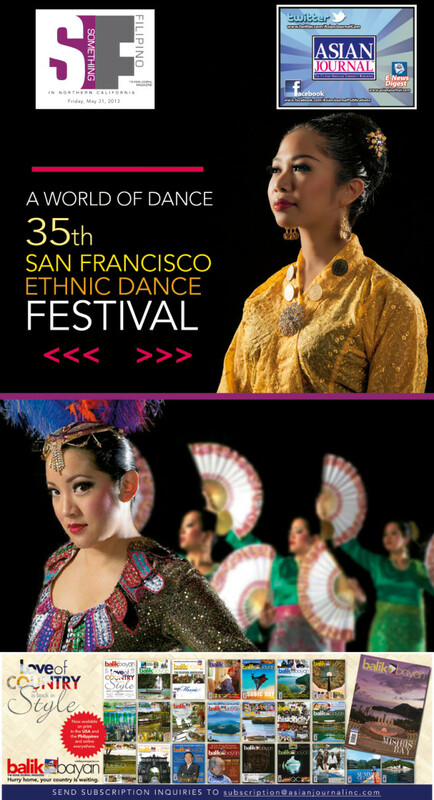 from SF Bay Area, nationwide, and international performances. 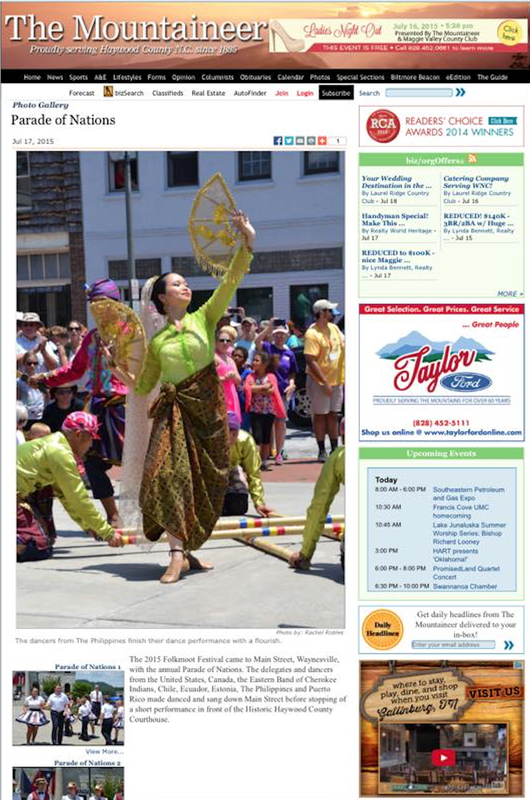 On desktop, click on the image and place cursor on image to view media coverage or review.